EnviroSolutions significantly reduced closure costs and time to closure at an industrial site by negotiating reductions in chemicals of concern and volume of soil to be excavated. Historical activities contributed to environmental impact in the soil, groundwater and adjacent river sediment at the subject facility. The regulators were especially concerned because the facility bordered a designated trout stream. In the 10 years preceding EnviroSolutions’ involvement, a highly-respected law firm in partnership with a nationally-recognized environmental consulting firm had prepared work plan after work plan and conducted numerous site investigations without progressing to site closure. EnviroSolutions structured an appropriate site investigation strategy and statistically interpreted site investigation data to successfully: 1) demonstrate the groundwater impact was actually representative of site background; 2) remove soil and sediment chemicals of concern representative of site background from the remedial investigation; 3) eliminate the need for river dredging; and 4) minimize the excavation volume required to protect human health, welfare and the environment. EnviroSolutions developed a cost-effective remedial action plan based upon statistical analysis. 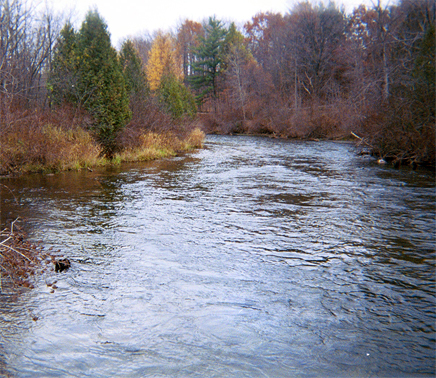 Through several meetings and phone calls, EnviroSolutions was able to alleviate regulatory concerns about the trout stream and negotiate regulatory approval of the plan. EnviroSolutions implemented the plan, which called for minor soil excavation and follow-up monitoring. The end result was a timely and cost-effective closure with no land use restrictions. Much to the satisfaction of EnviroSolutions’ client, the unrestricted closure greatly enhanced the resale property value and eliminated encumbering deed restrictions placed on the property’s title. 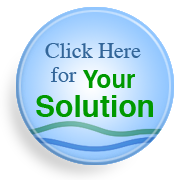 Call today to learn more or have EnviroSolutions review your site for applicability of these closure techniques.